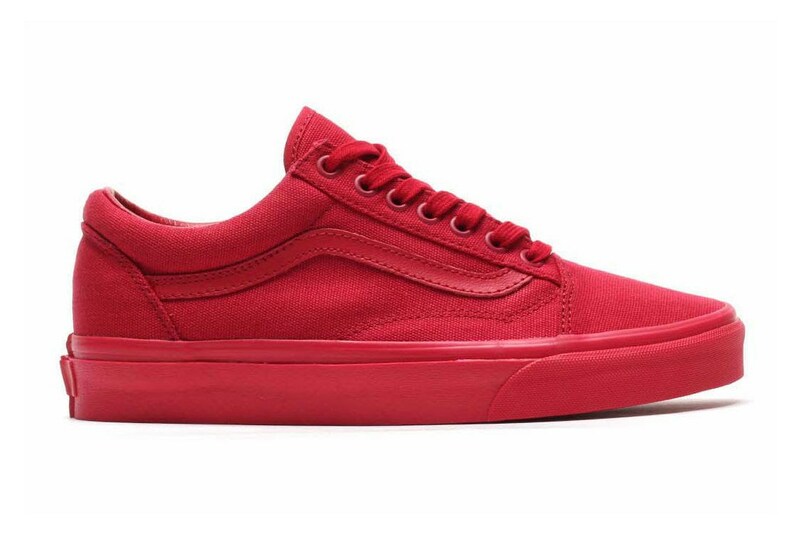 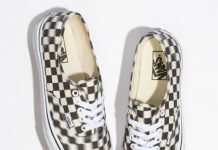 Vans is up for a red october theme themselves and with the recent damn daniel hype, the company isn’t stopping it’s low top series anytime soon. 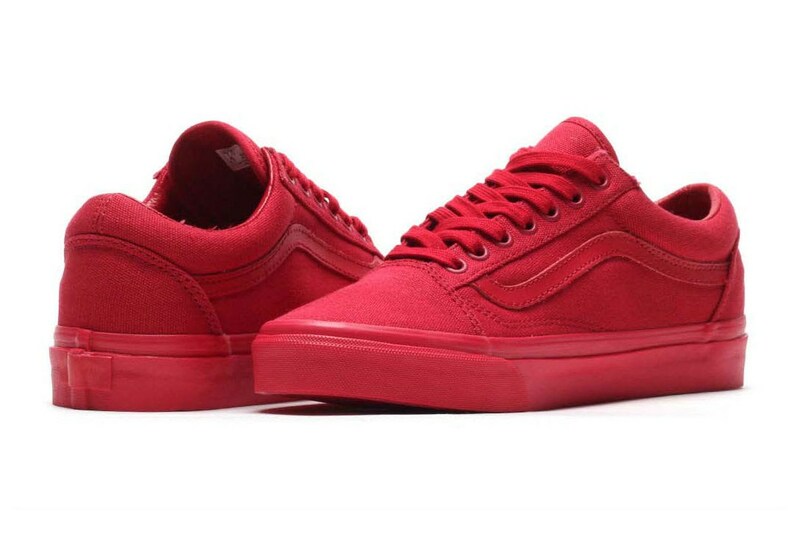 Seen here is Vans Crimson Old Skool featuring a canvas upper, red laces and the OG aesthetics that make the Old Skool model. 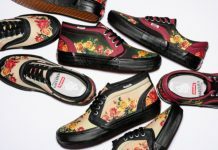 Grab your all red everything damn daniels now over at inflammable.